STATUS: Starting April 2019, redemptions for United Airlines-operated flights moved to a dynamic pricing model affecting travels from 15 November 2019 onwards. Learn more in our analysis here. United Airlines’ frequent flyer program MileagePlus are offering a 100% bonus flash sale on miles purchases until 13 April 4.59PM NZ time. Yes, the sheer sneak of United announcing that they are switching to dynamic pricing for all flights— and then running a flash sale on miles. However the bonus is definitely above average— we last saw a 100% bonus in August 2018. If you have a specific purchase in mind, particularly for travel before mid-November, then this flash sale could be for you. This guide covers MileagePlus’s redemption opportunities and shows how deals like this can be good for First and Business Class travel to Asia. 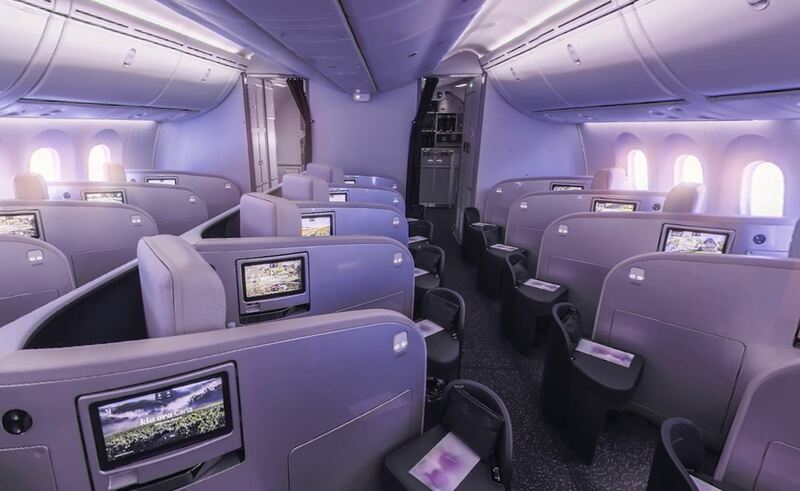 One of the best uses of United MileagePlus miles from New Zealand is to fly Air New Zealand Business Class to Japan for only 50,000 miles one-way. If you are departing from Auckland, you’ll enjoy complimentary access to Air New Zealand’s International Koru Lounge. Buying the maximum 87,500 MileagePlus miles would yield a total of 175,000 miles including the bonus for US$3,292.19 (includes taxes), equating to a cost of ~US1.88 cents per mile. The maximum number of miles you can buy per year was recently boosted to 175,000, including those offered as part of a bonus promotion. Note: United MileagePlus miles expire after 18 months of inactivity in your account, make sure to keep your account active by earning/redeeming miles regularly. The miles above are one-way, per person, not including taxes/fees. United Airlines aren’t regarded as one of the world’s best airlines — far from it. My wife and I flew from Singapore to Hong Kong in their First Class cabin and it was… well, nice. But that was it. It wasn’t out of this world (like the Singapore Airlines Suites Class), or even a warm and delightful experience like Thai Airways Business Class. However this isn’t a guide about flying United Airlines, rather it’s a guide to using United Airlines miles to fly on their three strategic partners in our region — Air China, Thai Airways and Air New Zealand (noting that Singapore Airlines flights cannot currently be booked). 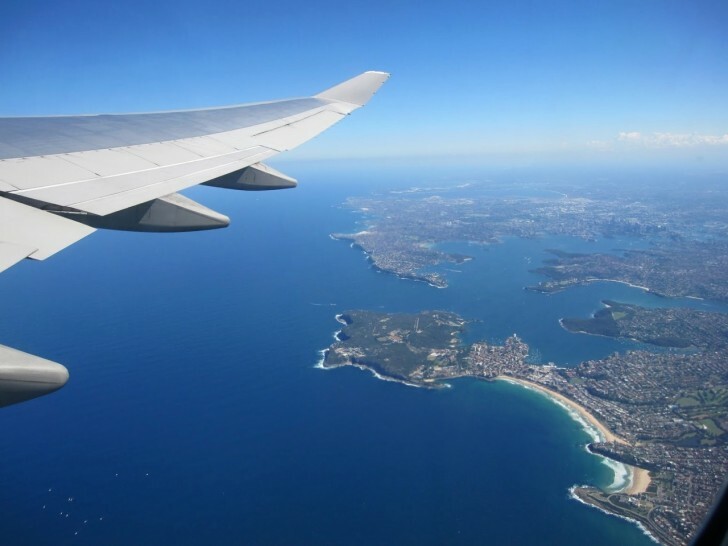 Different airline mileage programs work differently. Some like Air New Zealand Airpoints, Qantas Frequent Flyer and Virgin Velocity offer a ‘distance-based’ award. This means that each trip fits into a distance ‘bucket’. Sure enough, most places fit just inside the more expensive bucket than you would like — the loyalty programs are operated at a huge profit. However, until 15 November 2019, United Mileage Plus uses a location-based (sometimes called a distance-based) award chart. That is, that New Zealand to South Asia is the same price, regardless of city. ‘South Asia’ covers the main hubs of Singapore and Bangkok and will finish west at Bangladesh (but not India) and north up to Hong Kong. China, South Korea, Taiwan and Mongolia are not included in this and are a little more expensive. Japan strangely enough is the same price as ‘South Asia’. The full United award chart for partner redemptions can be found here, in interactive form. From 15 November, United will no longer have a published award chart for flights on their own metal. We fully expect that partner redemptions may soon go the same way. You can also look into Upgrade Awards — those where you have purchased a ticket and use your United Miles to upgrade the ticket. 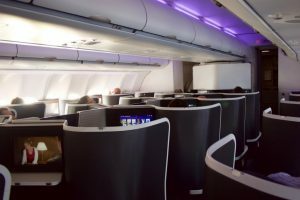 There are strategies to take advantage of the upgrade awards but in my experience, there are too many moving parts for most people’s travel hacking appetite. Aim for full award tickets but in the ‘saver’ category for best value. You can buy a maximum of 175,000 Mileage Plus miles per account, per year. If you need to cancel or change your booking, you’ll be in for a fee of between US$75 – $125, depending on how close the change/cancellation is to your departure date. 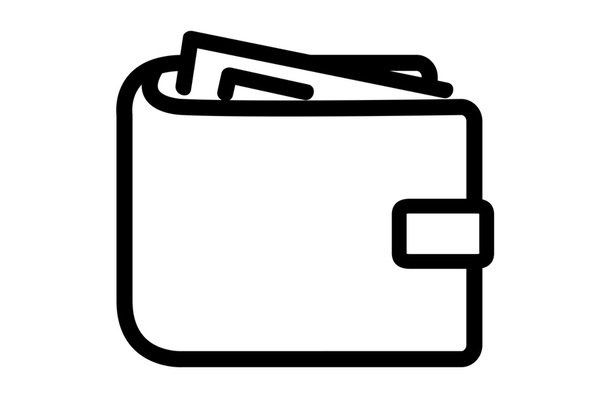 Full details of change fees are located here. One plus is that these will be abolished as part of the November 2019 changes. Researching award availability – as you should do before you purchase any miles – can easily be done over at united.com, with United’s own site being one of the best in which to look for Star Alliance award availability. When you hack a $3000+ fare for less than $1500 you might need to negotiate something. Flexibility. Unfortunately, it can be common that the destination you want to go to, at the time when you want to go is simply unavailable. This happens. United Mileage Plus has ‘Saver’ and ‘Everyday’ Award tickets. As you can imagine, it costs more as you progress past ‘Saver’. A word of advice: only ever book ‘Saver’ award tickets unless you are in a situation with a lot of points and you must fly on certain dates. If you search in Asia online, United will show you THAI, Air China, Singapore Airlines (via Wellington), and Air New Zealand. When you first buy miles there is a chance that you might have the transaction blocked or ‘on hold’ until they verify your account. The email I received said: ‘Please note that because your account is new, a member of our corporate security team may contact you to verify the order.’ A quick email fixed the problem. With this disruption during my first United points purchase I accidentally purchased the wrong number of miles — only enough for myself and not for my wife. Whoops. Unfortunately, the promotion had ended and there was no more discount. I emailed United Airlines ([email protected]) and explained that I meant to buy 80,000 miles instead of 40,000 (total) and that I’d like to take advantage of the discount because they blocked my transaction. No problems here, they let me make another purchase, while honouring the discount. Supplementary images courtesy respective airlines and frequent flyer programs. Todd is a seasoned entrepreneur, long-time travel hacker and analytics programmer. He loves travelling around Asia and driving fancy cars where he publishes his best secrets over on RideHacks. Todd’s most memorable trip was flying Singapore Airlines Suites Class using points he accumulated using Citibank Rewards. Thanks for this helpful article. Just wondering could I buy all the points on the one united account for a husband and wife or is it better to buy points separately for two people in the same household? You can purchase up to 150,000 miles per year, inclusive of any bonuses. If you wanted to redeem for two tickets to Europe from NZ, for instance, that would be 85,000 miles each one-way. 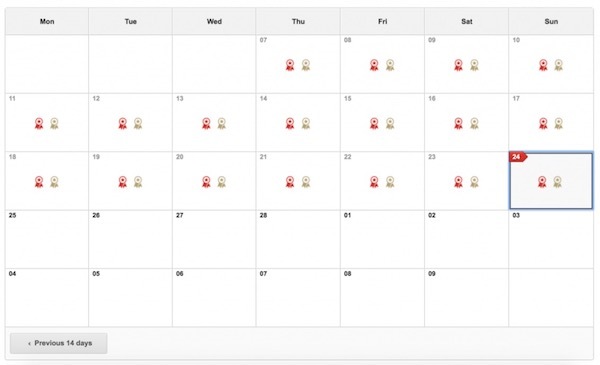 So in this case, you’d be best off having seperate accounts, as you couldn’t purchase enough miles to make the redemption from one (unless you have split the points purchase over two calander years). However if you’re intending to travel as a couple in Business Class to South Asia (e.g. Singapore, HK, Thailand), at 30,000 miles each one-way, then one account would suffice, for 1x return trip for 2x pax. Depends on what you want to redeem the miles for – and remember, don’t purchase just to hold onto, as these sales are regular. Purchase when you have a specific redemption in mind. We are looking at topping up miles and booking a trip to Europe later this year so appreciate the heads up advice to do this pre-devaluation. The United interactive award calculator is great, but it is a shame it doesn’t show the SQ flights. Also it is very obvious that NZ is the ‘cheap’ partner in this relationship as any flights with an NZ leg are in economy (while every other airline in the combos we searched – Thai, Austrian, Lufthansa, Swiss etc) all offer awards in business. 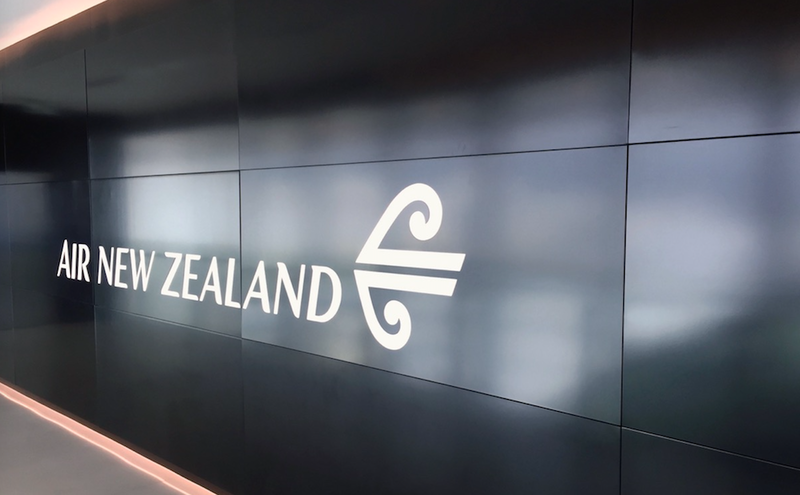 SQ and AirNZ tends to not offer much availability at all through Mileage Plus – I often find heaps of J availability between Sydney and Auckland, but that’s about it. Air China and Thai always have plenty of availability from/to NZ. Hey dude good post! I’m looking at using this for our honeymoon in Feb, looking at destinations throughout SE Asia EX AKL. What I’m noticing though is everything is going via AU to get the awards. It’s a pain in the a$$ as it ads an extra leg unnecessarily. Any way to get around it? Hi, I am in New Zealand, and looking at buying some United points. 2 questions. Firstly, does purchasing points count as account activity as far as saving points from expiring? Can’t find anything on their site regarding this. Second, I presume that purchase currency is $US?? Hi Stan – yes it’s account activity, and yes it’s in USD.